Are you aged 18-25* and passionate about food security? Would you like an all-expenses paid trip to Brazil and the chance to learn from some of the world’s leading agricultural experts? Do you have an idea that could help achieve Zero Hunger? 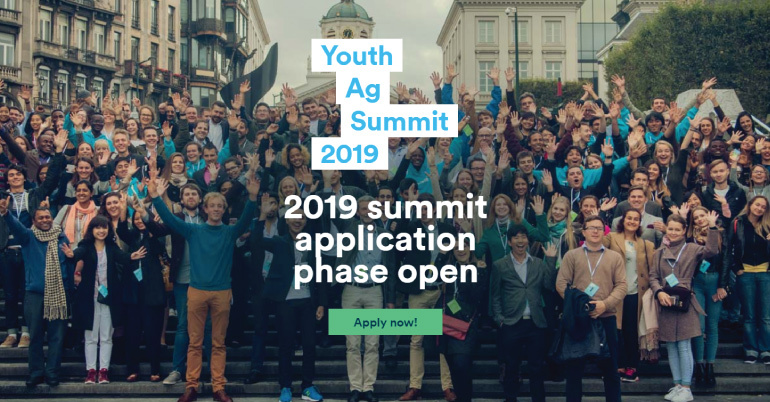 Apply to attend the Youth Ag Summit taking place in Brasilia, Brazil from November 4 to 6, 2019! The Youth Ag Summit theme is Feeding a Hungry Planet. The world’s population is expected to reach almost 10 billion by 2050. To feed everyone, we need to produce 50% more food with less land and fewer resources. Cutting-edge farming practices can help, but many people are wary and misinformed when it comes to modern agriculture. We need to bridge the disconnect between those who produce our food and those who consume it. Apply to be one of 100 young Ag entrepreneurs invited to join the for the 4th Youth Ag Summit in Brazil. The costs for attending the Summit are covered by the Youth Ag Summit organizers. These include: flights, transportation, accommodation, and catering during the event. Any other travel costs unrelated to Youth Ag Summit activities will not be covered by the organizers. Applicants do not have to be farmers – previous Summit participants have included lawyers, doctors, teachers, and business management students! They welcome applications from current students, as well as young people already working in a relevant field, who would like to plant a path towards ending hunger and global food insecurity. 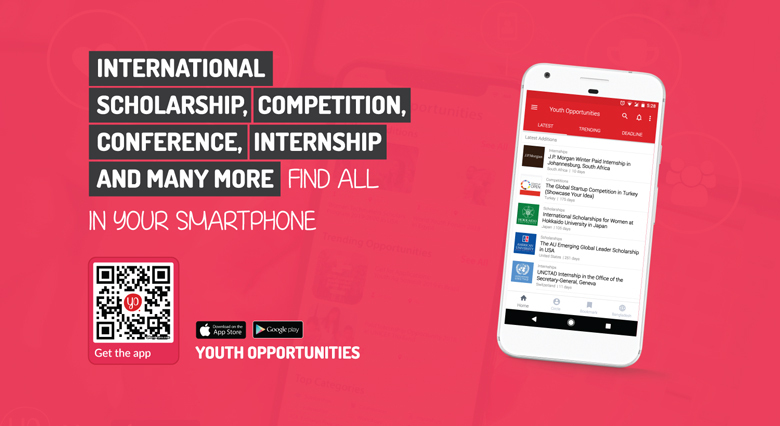 They are looking for people who are engaged with the Sustainable Development Goals, ready to share their views on how to feed a hungry planet, and passionate about making a difference. A 3-minute video explaining why we should choose you! Please upload this as a private video to YouTube and share the private link with us in Part 4 of the application.